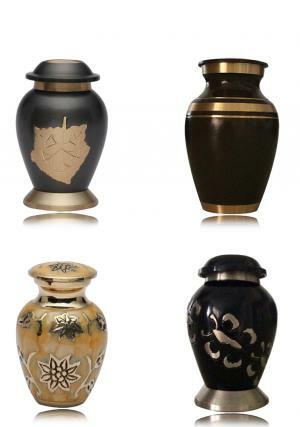 Set of 4 memorial keepsake urns which are made of quality brass and handmade by skilled artisans. 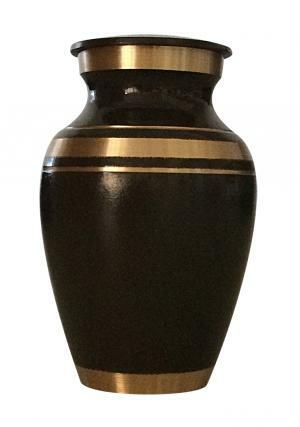 Small keepsake cremation urns are used to scattering the ashes of loved one among your friends and family members. 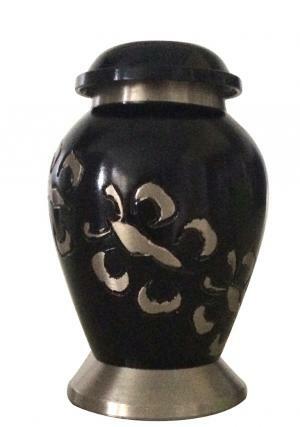 Mini funeral urns for ashes are available at cheap prices in our shopping website. We provide secured payment gateway system and hassle free returns and refunds through our website. 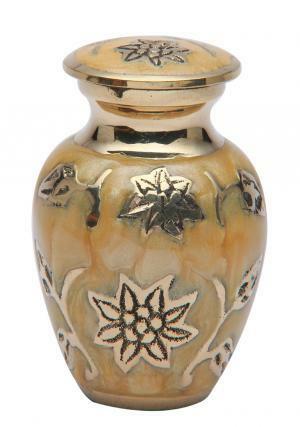 We are the experts in providing high quality brass urns of all models. 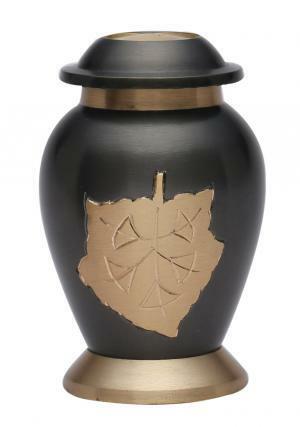 Personalized keepsake urns come along with nice looking gift box.